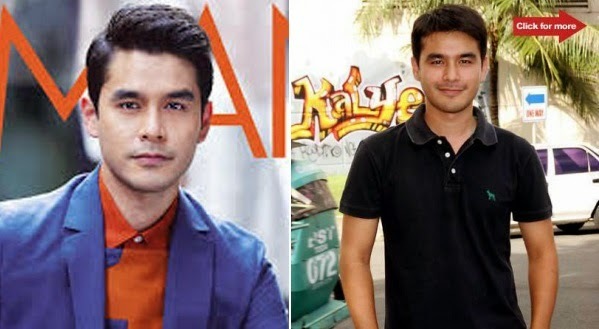 Atom Araullo has been tagged Cutest Newsman of the Philippines for the fourth time in four consecutive years, topping over almost 40 other newsmen. Spot.ph dubbed Atom Arraullo as the cutest newsman since 2010 when he was added to the list of the site’s cutest newsmen. According to the Spot.ph, Atom has an irresistible charm. He can keep the viewers through through his appeal and being a newsman with substance. He also started to be an online sensation after his famous coverage on Typhoon Yolanda in a street in Tacloban. That fateful Friday of the typhoon Yolanda, also internationally known as Haiyan, Araullo was able to air his live report at 6:40 am during a segment in ‘Umagang Kayganda’. The his latest video was shown on TV Patrol on the video, Atom stood with a helmet at the corner of a street amidst the wind ans rainfall. Debris were flying around him as he continued his report. The camera man and his staff were at a second floor of a building. After braving the storm, in the next footage he showed that the corner of the street he was standing on just a few minutes before, was flooded with sea water and debris. The coverage made netizens dubbed him as a superman and Filipino Thor. People even edited his picture into the faces of superheroes. Atom also posed in a cover of a local magazine, Mega Man. The photo was shot in Divisoria where people turned heads as they see him in a fashionable blue blazer over an orange collared shirt and a pair of jeans.